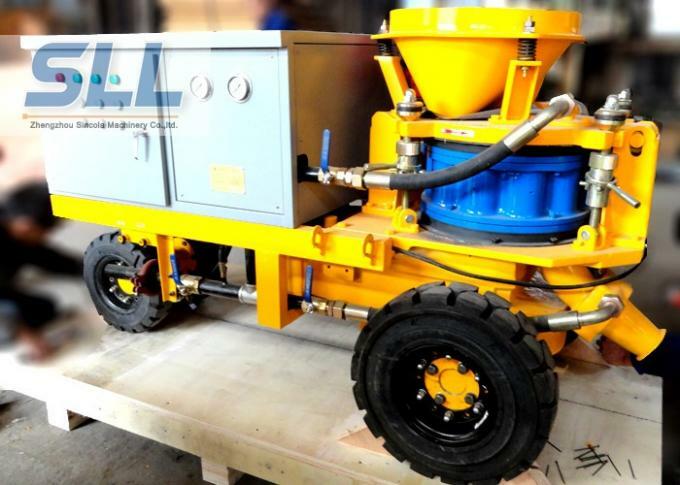 SPZ3000 shotcrete machine is a universal concrete spraying machine for the processing of wet or dry mix. SPZ3000 due to its full pneumatic driven unit, for the required anti-explosion applications, such as coal mining, tunnel and underground engineering, this unit is perfect and specific one. Extended (optional):Air motor drive or diesel drive combined with Skid or Rail-wheel. 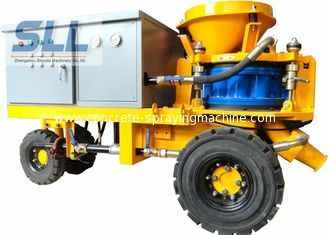 It can both for dry and shotcrete concrete spraying. Its spare parts are very durable. SPZ3000 is developed for the application of shotcrete in tunnel building, mines and slopes. This machine has been designed especially for fibre spraying. And the dosing unit is combined with this machine. Professional production team, production line, experienced technical experts who engaged in this industry for more than 10 years. 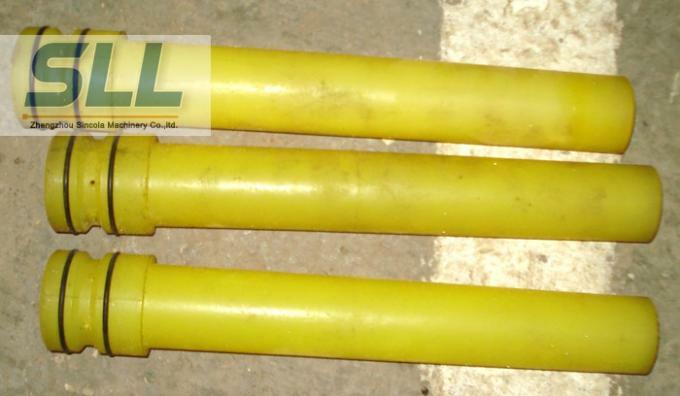 1.Delivery Rubber Hose: More durable than normal kind rubber pipe, weaved by the quality steel wire, high resist compression ability, high wear resistance. 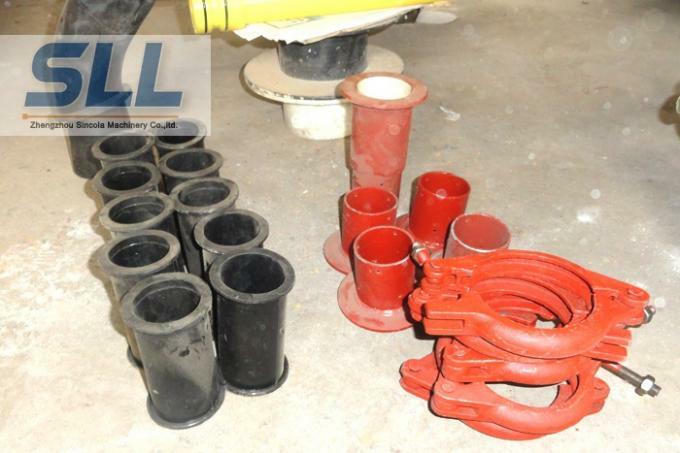 2.Rubber Sealing Plate: Adopt nature rubber, working time can meet 400m3.For the normal kind can only meet 130m3. 3.Rotor Disk: Casting by quality carbide tools, The working time is 3-5 times than normal kinds, and can meet 600-800m3,it's prefect for the rotor type wet shotcreting machine. 1. Which model should we choose? Many models are provided for your choice. Before suitable model is recommended, please tell us the application, materials, output and pressure you want. 2. Can we have customized model? Yes. Customized model is available according to your actual requirements. 3. Do i need technical skills to operate this machine? Yes. Please read the Operation Instruction for some basic technical skills. And, we provide online and onsite technical training if necessary. 4. What should we do if there are some problems with the machine? You can refer to the Operate Instruction or call our 24-hour service hotline. Also, our engineers are available to service overseas. One week for sample model, 2~3 weeks for customized model. It depends for mass production. We have fumigation-free wooden case to protect the machine from damage during the long-distance delivery. 7. How to pay for this order? 1. We are China's leading spraying concrete machine manufacturers. 2. Companies have strict quality control system. 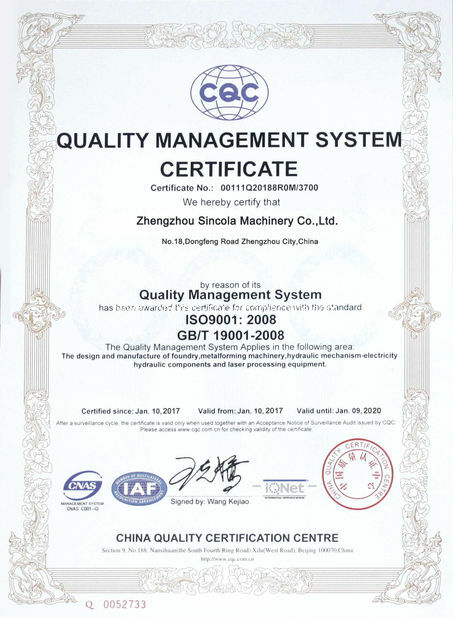 And has achieved ISO9001: 2008, CE and SGS certification. 3. 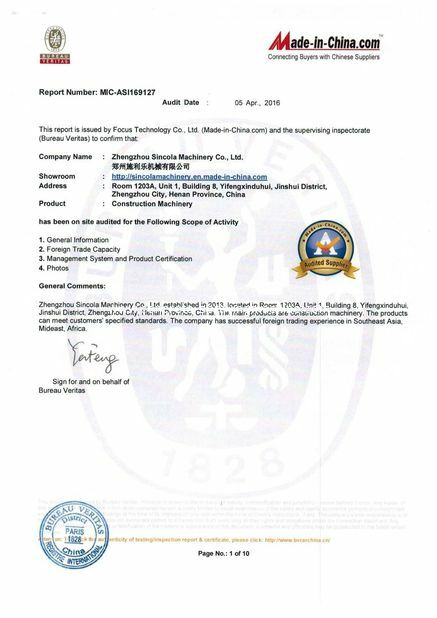 Alibaba Assessed 5 years Gold Supplier. SPZ-3, 3m3/h, drive type: electric motor, diesel engine, and air motor. SPZ-5, 5m3/h, drive type: electric motor, diesel engine, and air motor. SPZ-7, 7m3/h, drive type: electric motor, diesel engine, and air motor. SPZ-9, 9m3/h, drive type: electric motor, diesel engine, and air motor. 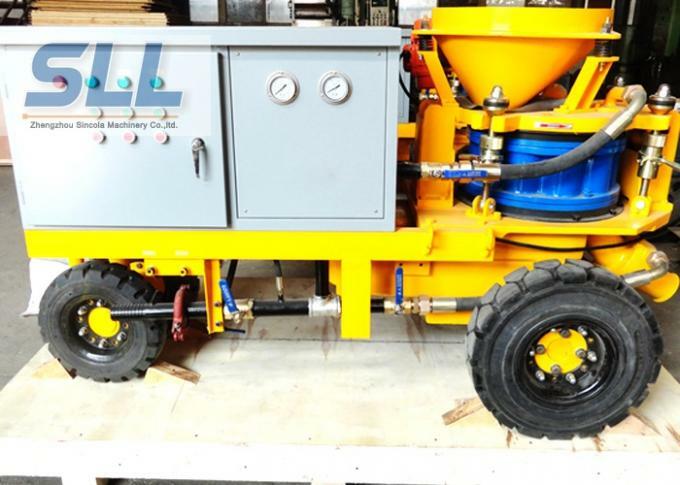 We also have wet shotcrete machine, wet shotcrete pump, concrete mixer, concrete pump, concrete mixer pump, cement mortar spraying plaster machine,mortar pump,mortar mixer, cement grout mixer, cement grouting pump,industry hose pump,mud slurry pump,etc. 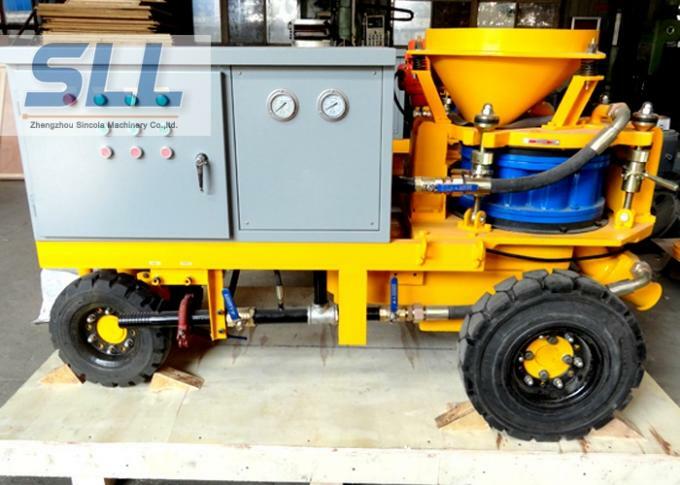 Welcome inquiry of our shotcrete machine or other similar machinery equipment..
1. What is your output capacity requirement? 2. Which kind drive type do you need?